Like our forefathers before us, agriculture has been our passion for centuries. 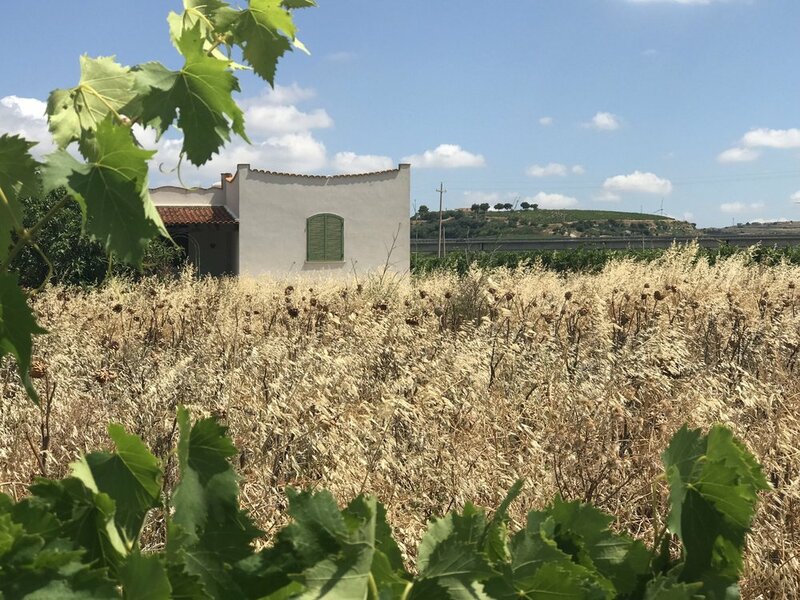 When searching for the ideal area for wine production, we looked no further than Menfi, Sicily. This charming area feels like home; with enrapturing views and irresistible cuisine, most important it’s the soil. It produces some of the most sought after goods around. Getting the global connection into motion was involved, but through collaboration with an experienced family owned and operated business, we generated a unique wine portfolio. 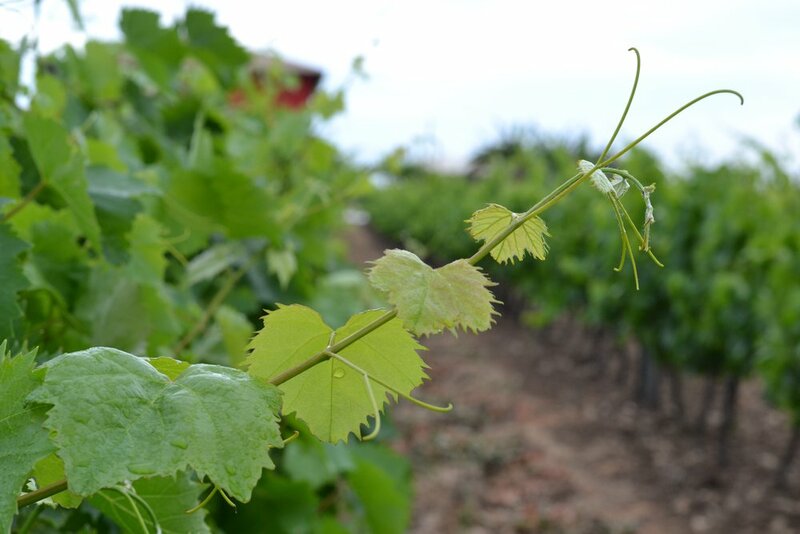 We have identified our specific target audences and clearly defined their needs by developing and delivering high quality and valued priced wines.